An aggressive Regeneron $REGN has run into a roadblock in its quest to get out ahead of a potential Eylea rival from Novartis. The big biotech, not known for casually ceding market territory to any competitor, says its supplemental BLA for its once-every-12 week dose of Eylea for wet, age-related macular degeneration has been rejected by the FDA. 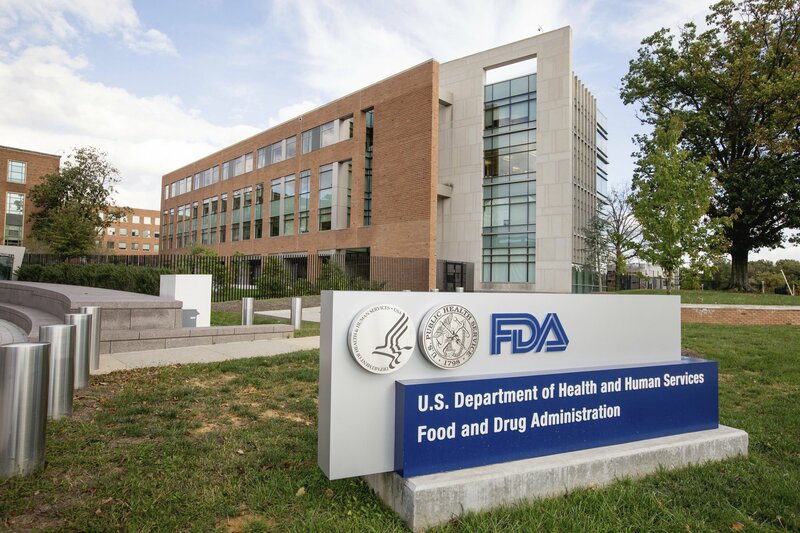 Facing an August 11 PDUFA deadline, says Regeneron, the FDA kicked out the application “due to ongoing labeling discussions” — and that could indicate a big advantage for its rivals at Novartis. 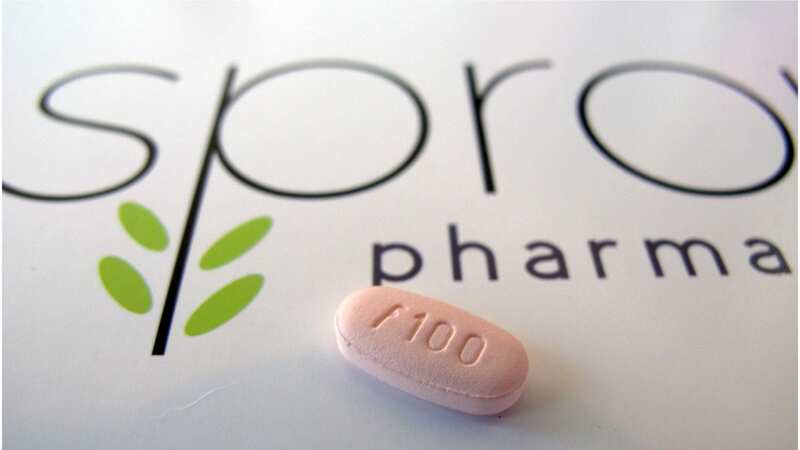 Regeneron isn’t saying what the sticking points are, but with Novartis’ RTH258 $NVS breathing down its neck, a problem with the label could play a major role in the anticipated showdown between the two companies. 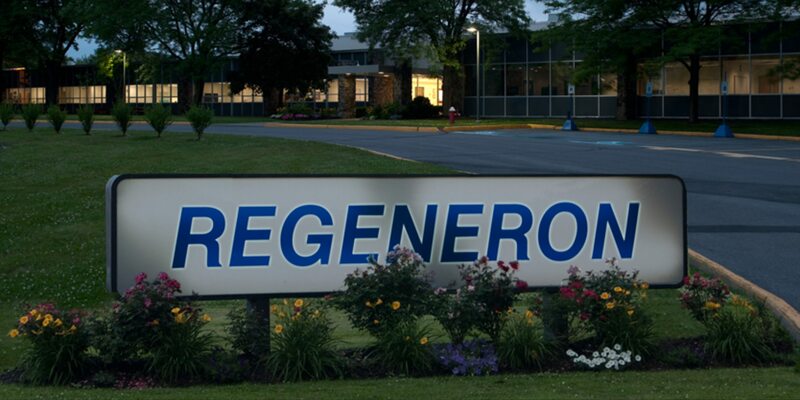 Rather than start over with a new application, Regeneron says it expects to get through label negotiations and get a decision from regulators in a couple of months. A spokesperson for Regeneron explains to me that that is because they are making a Class 1 resubmission, which starts the countdown clock over at 2 months once the added information arrives. Analysts aren’t going to be happy about even a short interruption here, or an indication that Regeneron may be left in an uncompetitive situation. Jefferies’ analyst Biren Amin called the setback a surprise, and noted that the delay could be extended if Regeneron feels a need to go beyond the Phase IV data it had supplied for the sBLA. “We think REGN may bring up the ALTAIR data however that would be considered a major data amendment and require a more signficiant FDA review,” Amin noted. 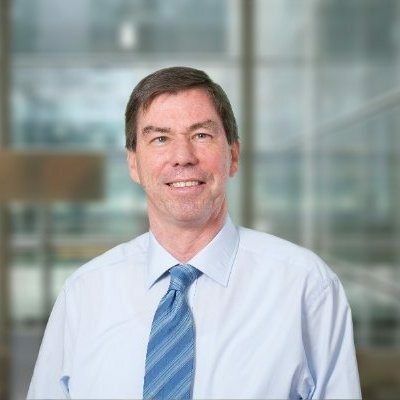 Eylea’s $5 billion in revenue makes it the productive cash cow that supports the company’s R&D work and co-commercialization pacts with Sanofi on a slate of new, up-and-coming drugs. But the aging franchise has been peaking out, leaving analysts a little dissatisfied with its big earner. New drug sales, though, are on the rise. And Regeneron and Sanofi are also expected to pick up a near-term approval for cemiplimab, the world’s sixth PD-1/L1 drug. Novartis, meanwhile, has been accelerating its work on the competing drug RTH258, leaning heavily on its 12-week dosing schedule to offer an earlier treatment regimen for patients who understandably may prefer fewer eye injections. Novartis knows it will have a fight on its hands, but believes they’re positioned to overcome Regeneron on its home turf.